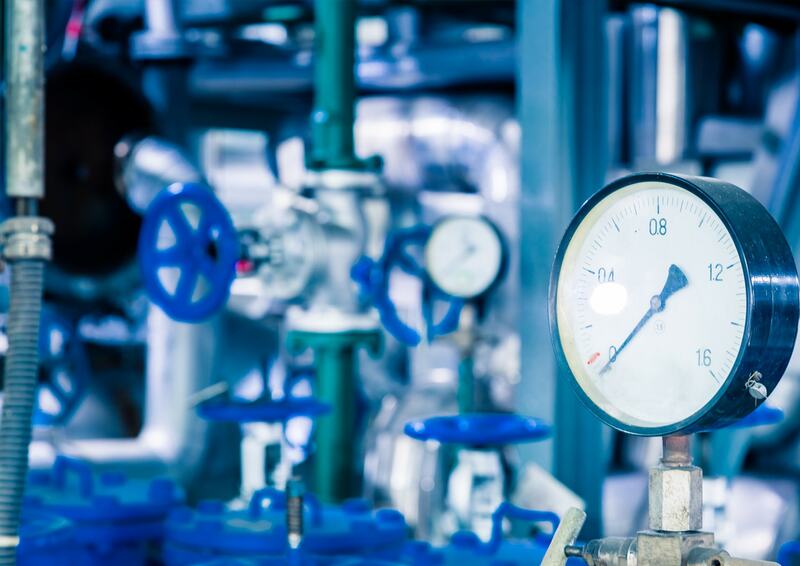 ZubrSoft helps energy companies to improve their performance and operational efficiency through the introduction of advanced technologies and solutions. Customization of ERP systems, development of sector-specific analytical applications and control panels, building of budgeting systems and logistics, implementation of project and investment management solutions are some of the tasks we focus on. 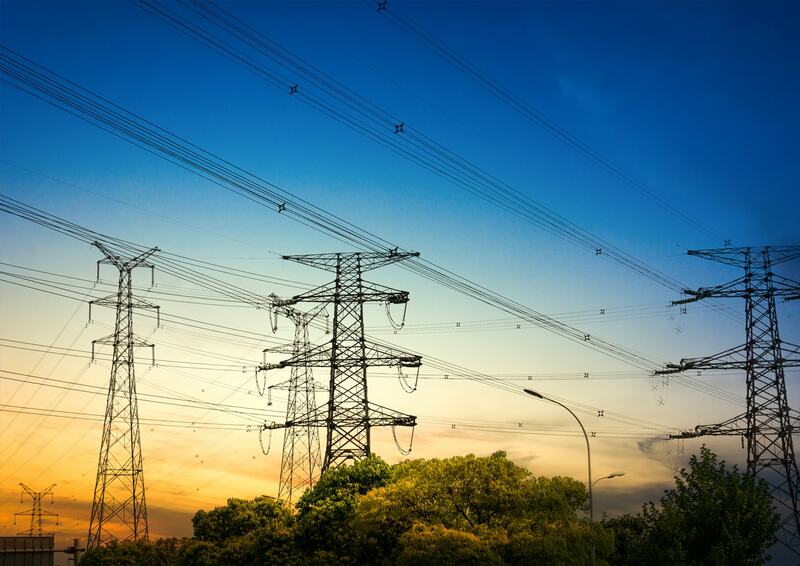 We believe that green energy resources have great prospects and a very successful future, that’s why we are actively working with green technologies and renewable energy sources.  ZubrSoft specialists are fond of all what saves our nature and offer such companies special favorable terms of cooperation.